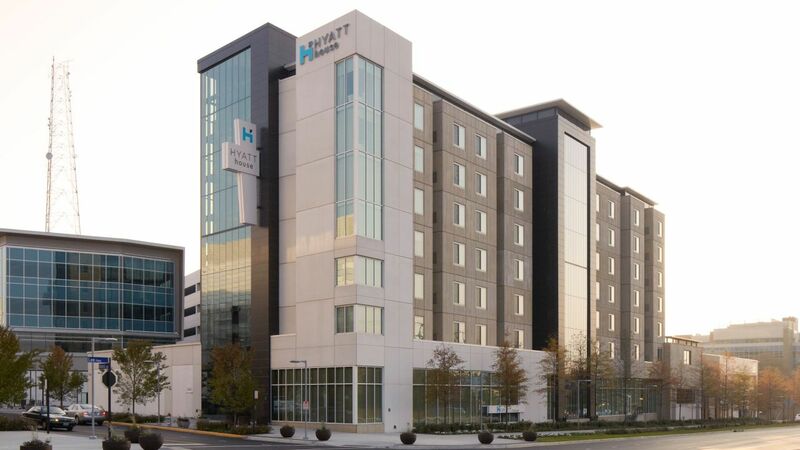 Located at the very eastern edge of Fairfax, Virginia, our Hyatt House hotel is a key anchor to the newly developed Mosaic District, an upscale urban destination for shopping, dining and entertainment. 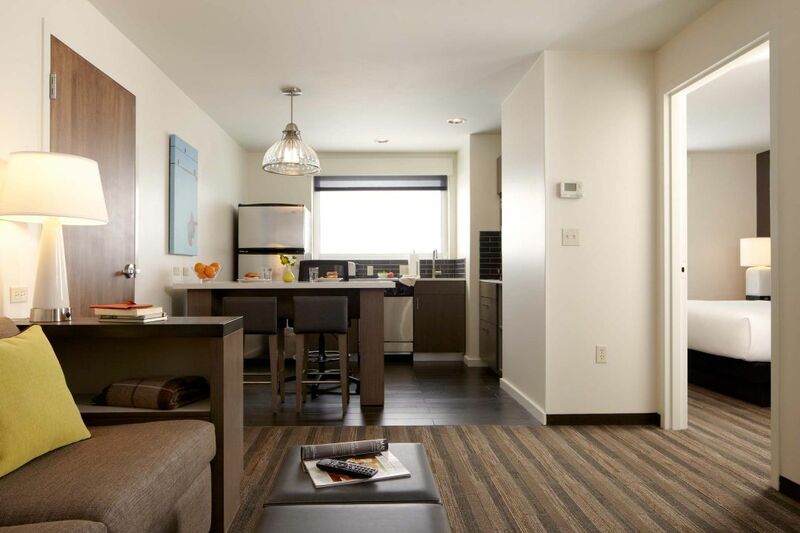 It is only 10 miles from the energy of downtown Washington D.C., in close proximity to all of the major airports, roads and highways, and a short walk to the Dunn-Loring Metro stop. In der H Bar mit einer Auswahl erstklassiger Cocktails, Biere und Weine können Sie Kontakte knüpfen, etwas trinken und einen Snack zu sich nehmen.